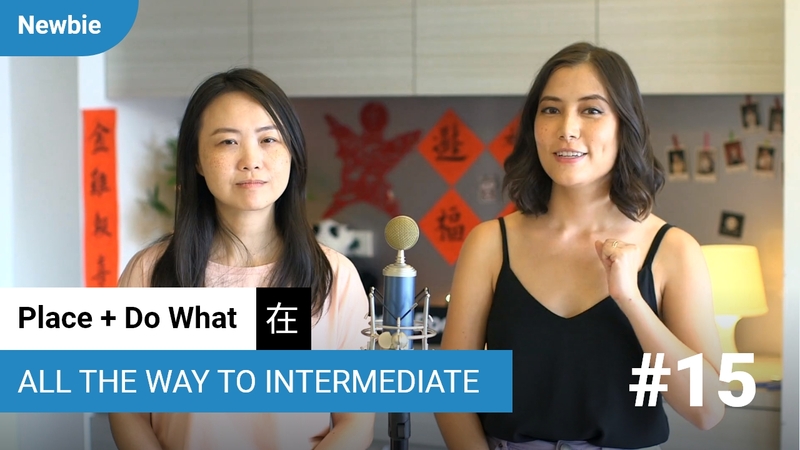 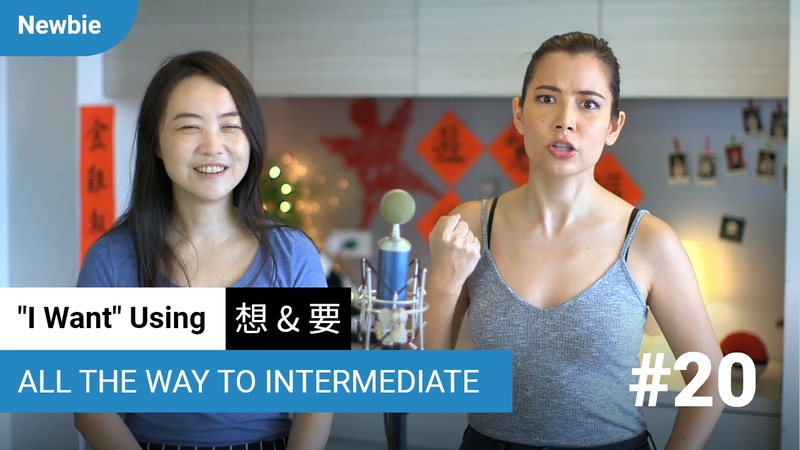 Chinese has three really common ways to express "going" and "leaving," and the overlap with English in ways that you might not be entirely clear on. 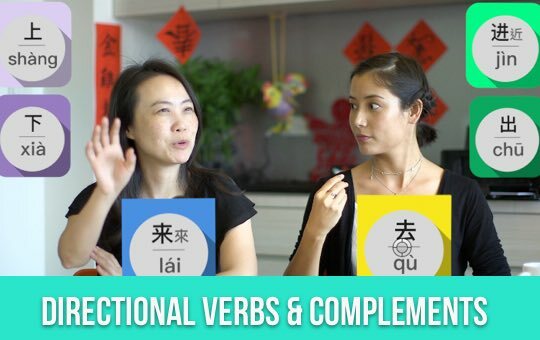 In this Qing Wen, the team looks at some key verbs and maps it all out for you. 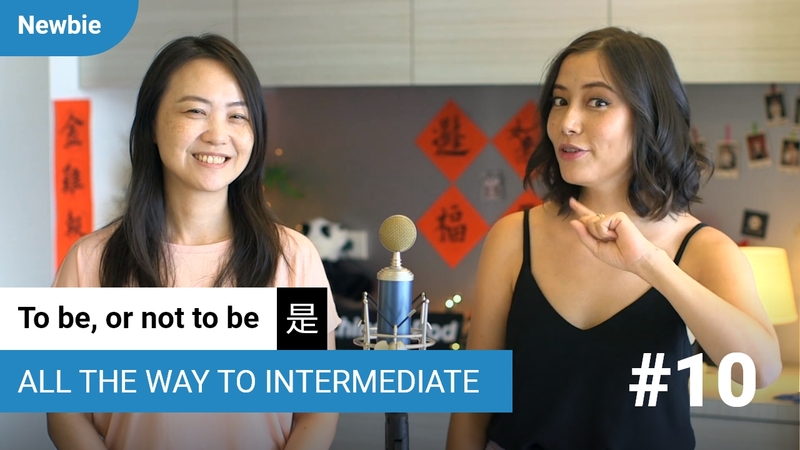 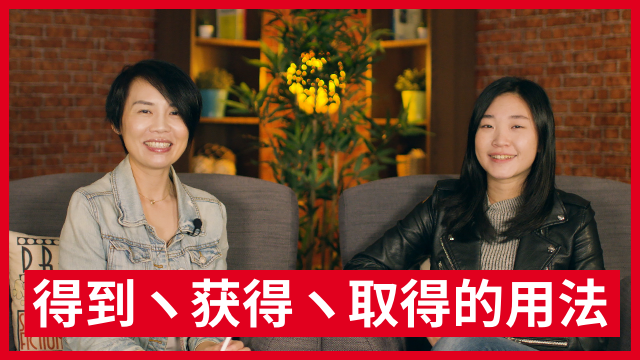 Listen in, and leave inappropriate use of 去 (qù), 走 (zǒu), and 离开 (līkāi) behind!